Technology has never been as helpful as it is today. In the modern age, we can hardly ignore enormous contributions of technology in our everyday lives. Convergence is what has bound together today’s civilization. It is also the reason why science and business aspects of the civilization are witnessing tremendous growth. With extraordinary computational power been introduced to the current operations, it often seems that we are luckier than people who were born in the previous century. Today, we have access to those technologies that have the potential to change our lives, but only if we know how to use them. We doubt if the pioneers of the old computers could ever imagine a scenario when the greatest computational strength could be compressed into tiny handheld devices. Neither did they imagine how organizational employees could use virtual desktops through cloud infrastructure, irrespective of the location of their operations. More transformations are waiting to be introduced in the global technological space. For now, let us get amazed by the enormous advantages brought forward by the DaaS (Desktop as a Service) framework. 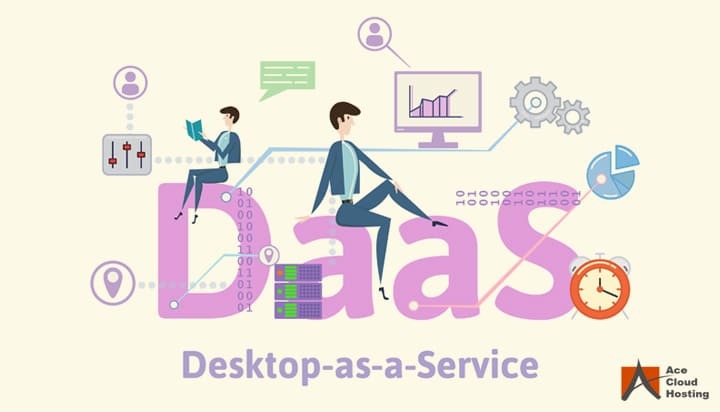 Desktop as a Service (DaaS) is a cloud-based computing service in which an external third-party organization hosts the back-end infrastructure of a Virtual Desktop Infrastructure (VDI). When it comes to DaaS, the virtual desktops are created within the servers of the cloud-based service provider’s data center. In fact, it is the service provider that takes care of all the necessary support, which includes but is not limited to storage and network-related issues, and the entire infrastructure is hosted on the cloud. In this scenario, the DaaS provider facilitates the use of virtual desktops through their cloud-based network and provides the workstation environment to the customer’s end devices such as smartphones. Now, the end-users can access the virtual desktops through their designated client software or a specific web-based tool. The DaaS infrastructure is generally multi-tenant, offering multiple users with the opportunity to make use of the virtual desktops in the cloud environment for hosting and accessing files over the web and more importantly, storing vital data more securely. Organizations can purchase such a service from any of the DaaS service providers, as such a service is available in subscription models. 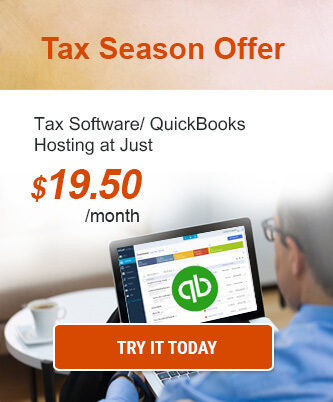 The pricing is decided based on the number of users an organization might opt out for. Recommended Reading: What Is VDI And How Does It Work? The Desktop as a Service (DaaS) delivery model is a unique one. In this model, the provider of the cloud computing infrastructure is the one to manage all the back-end responsibilities related to data storage, system backup, security, and system upgrades. In fact, it is the DaaS service provider that handles all the back-end infrastructure expenses and carries out all the maintenance efforts while the users are spared from upfront operational costs. This particular model enables the customers to manage their virtual desktop from their end without worrying about the maintenance and security of the data they are storing in the network. In this scenario, the end user’s data is safely stored in the cloud every time they log-off from the system. Every time they come back to work on virtual desktops, the users get access to their data, no matter which device they use or the location they are operating from. This particular feature makes DaaS infrastructure one of the most reliable utility computational environment one can think of. This infrastructure has already been adopted by many multi-national IT companies and financial firms. With more advancements been introduced to the market, it is just a matter of time that this model would gain more popularity among the small business owners. In a DaaS environment, all the applications and databases are stored in the cloud, which confirms optimum performance under all circumstances. This is because the DaaS providers host your virtual desktops on high-performance computing servers much advanced than your physical desktops. The process of installing computing applications in your physical desktop takes much more time and effort as compared to the ones hosted in the cloud. This often translates into additional IT expenses, and often organizations need to invest in application deployment technologies, namely; Microsoft System Centre. Besides, they need to invest heavily into manpower who can handle all the technicalities related to the process. However, such is not the case in terms of a DaaS environment. Every possible task is taken care of by the service provider. Even if you are willing to upgrade your operating systems, with physical desktops you need to buy the software and install the same into each of the systems that your employees are using. When you’re opting for a DaaS hosting provider, the chances are that your system might come across some computational issues similar to a physical PC. The advantage of a DaaS infrastructure is that the issue is resolved from the provider’s end and your productivity is never hampered. Most providers offer round-the-clock to their employees for the swift resolution of the issues. The DaaS providers offer advanced security safeguards in the cloud services such as multi-factor authentication, Intrusion Detection and Prevention System (IDS & IPS), multiple firewalls, and data encryption being some of them. For physical desktops, it is very difficult as well as costly to deploy such levels of security in the local infrastructure. Are your looking for a DaaS provider for your business? Check out our 10-days free trial and experience the virtual desktop environment. With the responsibility of the servers going to the cloud providers, DaaS is for sure going to gain a lot of attention and popularity in the coming time. The framework of DaaS is terrific and offers enormous benefits to the users. The future is here. The remote accessibility that is provided by DaaS is a considerable benefit that is not given attention to by many people. 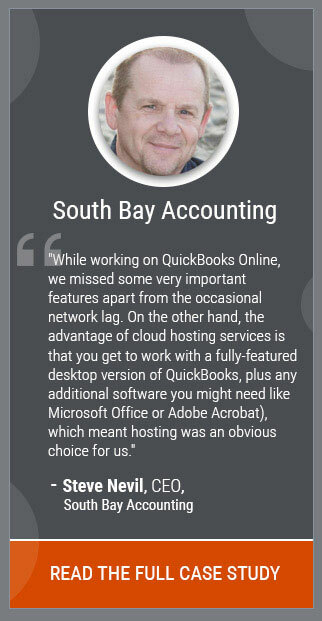 It is one of the most underrated benefits of DaaS that will enhance how we work.